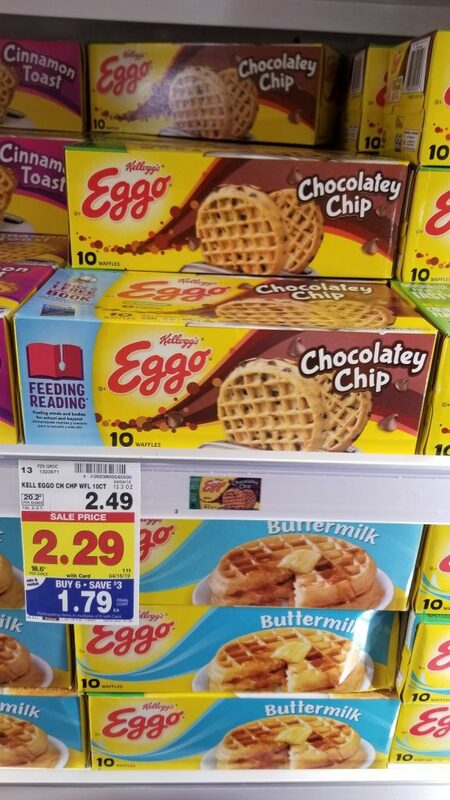 Eggo Waffles are on the mega sale this week! Are you running low on easy breakfast ideas? I know there are times when I just want to toss an Eggo in the toaster and be done with breakfast! Now, is the time to save a little bit on them and stock up! Final Price: $1.29 each after coupon.